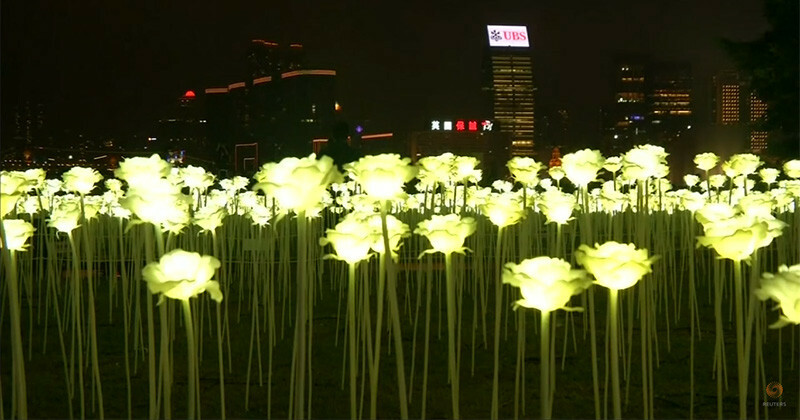 With today being Valentine’s Day, we thought it was fitting to share the ‘Light Rose Garden‘ that has sprouted up in Hong Kong. 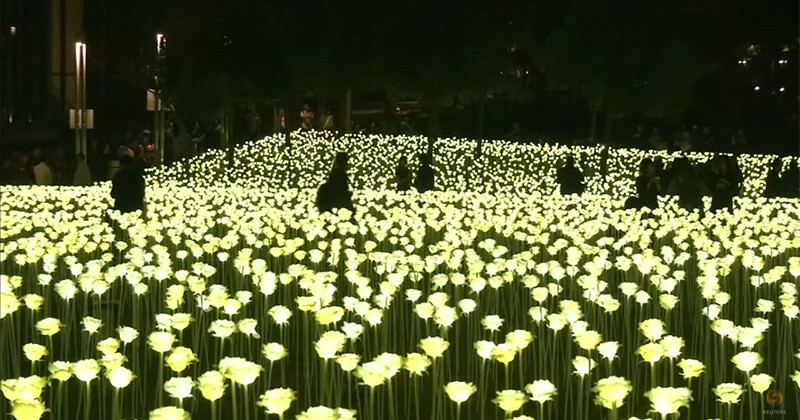 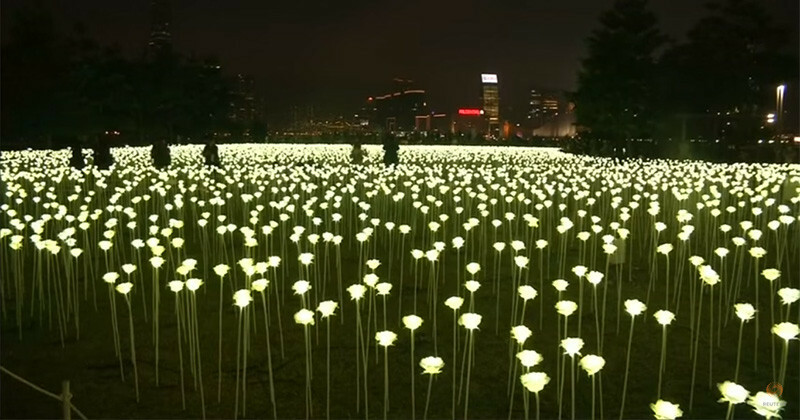 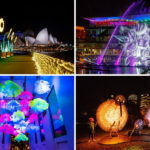 Created by PANCOM and originating in Seoul, South Korea, the 25,000 LED white roses made their way to a park along Hong Kong’s Victoria Harbour. 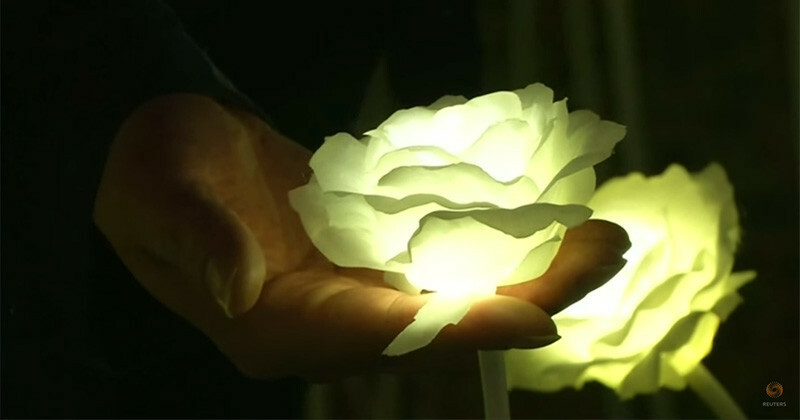 For the next week, every night at 6pm the roses light up, providing a beautiful backdrop for people to enjoy during the festive period between Western and Chinese Valentine’s Days (14-22 Feb).